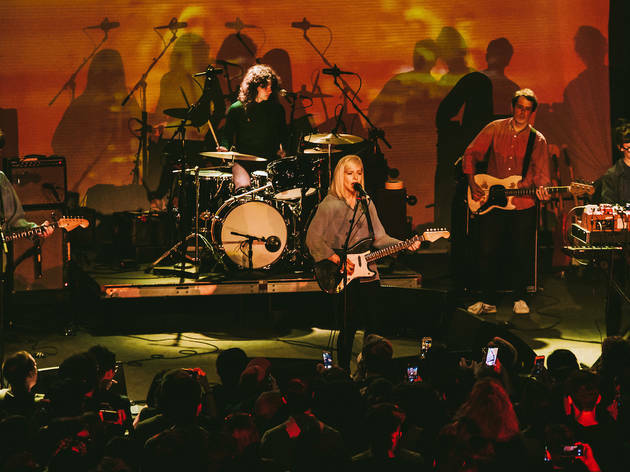 Luscious pop dreamscapes inspired by the 1980s are alive and well with thanks to Canadian quintet Alvvays (pronounced “always”). 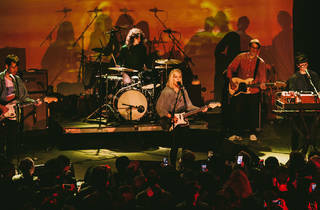 The group plays the Fillmore this week, and are practically guaranteed to inspire all-night sway-dancing with their jangly brand of indie rock. Rousing rock from Nap Eyes opens the show and sets the mood.